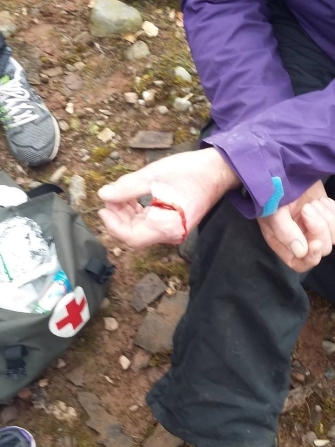 This course is ideal for anyone wishing to become a First Aider, who is involved in outdoor pursuits including hill walkers, outdoor activity enthusiasts, instructors and professionals working in outdoor environments. This course is run over 2 days and covers a range of topics. More information can be found below. Understand the role/responsibilities of the First Aider. Record and report accidents and incidents following RIDDOR protocol. Prevent cross contamination and know the contents of a first aid kit. Assess the situation, and act safely, effectively and promptly in an emergency. Use various techniques to assist and evacuate casualties outdoors. 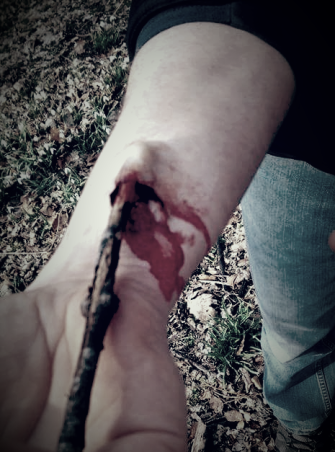 Minor injuries, such as minor cuts, grazes, bruises, splinters, minor burns and scalds. Following final assessment, successful candidates will receive an Outdoor Emergency First Aid certificate.